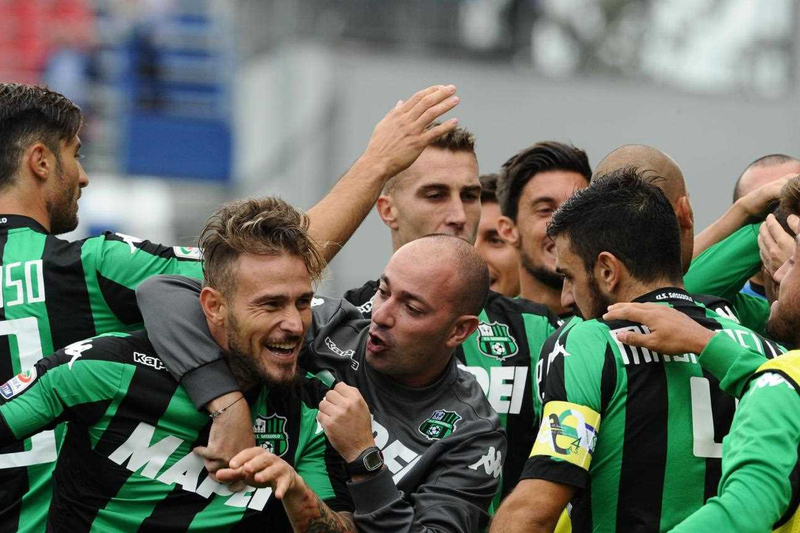 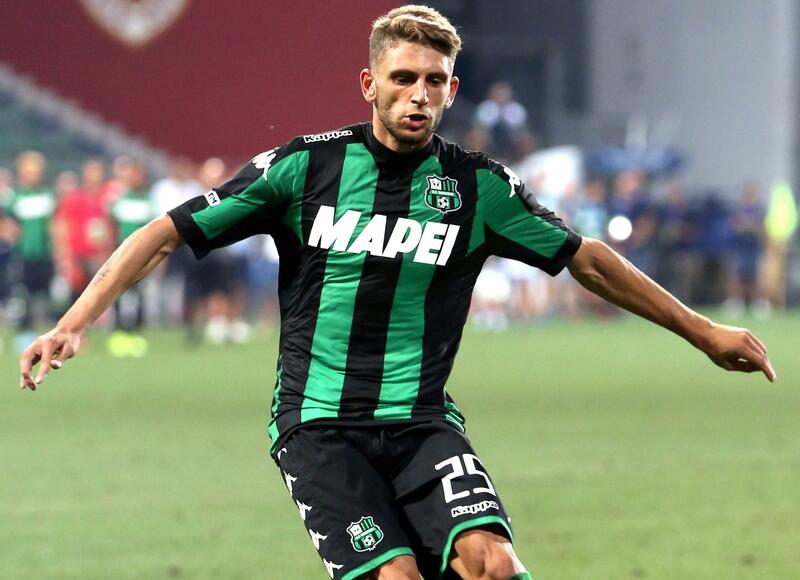 U.S. Sassuolo are surprise contenders in the Italian Serie A this season. 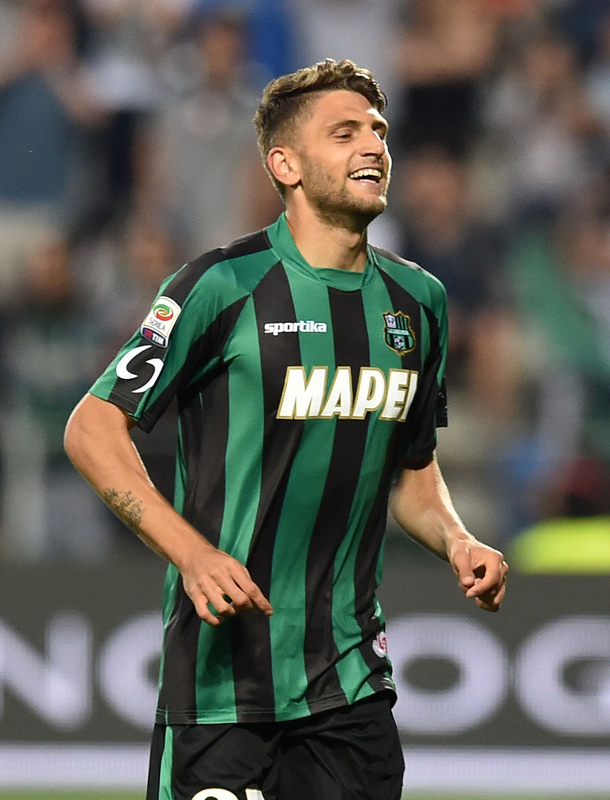 And what’s not to like about their home kit? 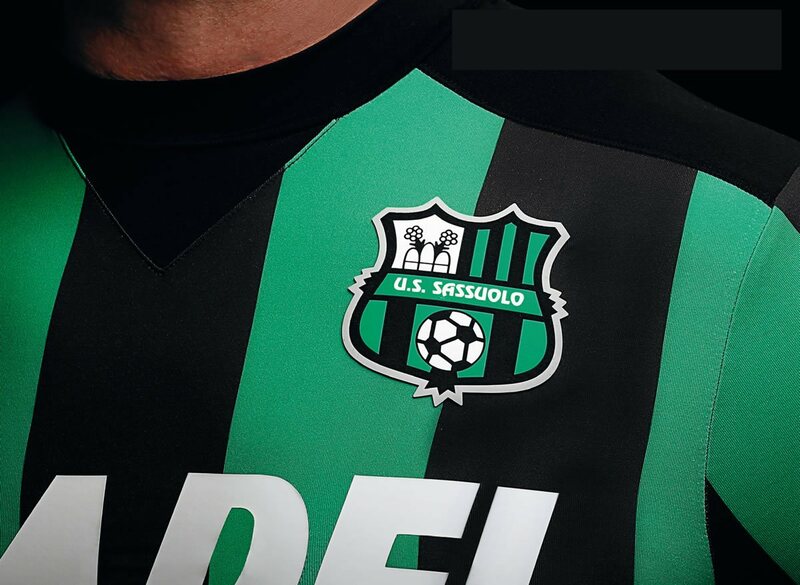 The green and black compliment each other superbly, and the oversized sponsors look like something straight out of the 80s.